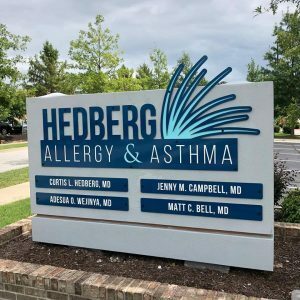 What you might not know about this clinic: All the physicians at Hedberg Allergy & Asthma Center (shown above) are board-certified and fellowship-trained, and there are several reasons why that’s so important. 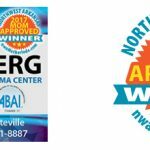 While many doctors may treat allergies, a Board-Certified allergist has the intensive training patients want specialists to have. 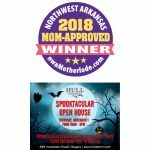 Allergists complete 4 years of medical school as well as an intensive residency training program in either internal medicine or pediatrics (or both). 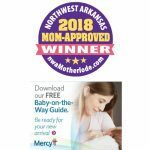 They then go on to complete a 2, 3, or 4-year fellowship program in allergy and immunology, preparing them to diagnose and treat allergies of all kinds, diagnose and manage asthma, prepare and manage allergy shots, diagnose and manage immunodeficiencies, as well as other conditions. 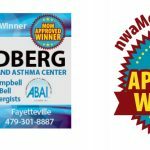 Hedberg Allergy & Asthma is the only group of fellowship-trained allergists in Northwest Arkansas. 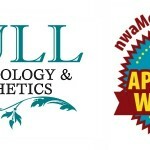 No other type of doctor receives this same level of specialized training in these areas. Allergists must also take and pass a rigorous board examination to become board-certified, and they must complete specific activities each year to maintain certification. (They also retake the board examination periodically.) 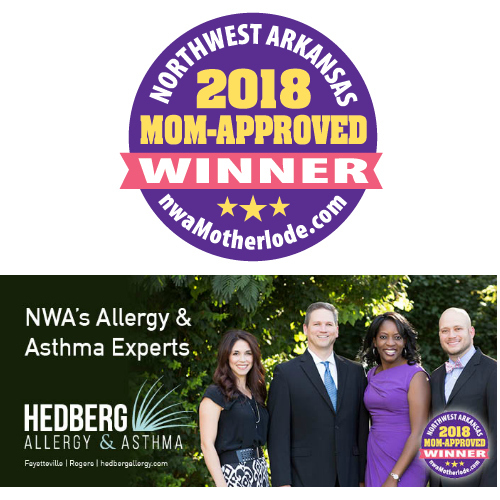 Only the doctors who are current with maintaining certification can call themselves “board-certified.” Click here to see the qualifications of all the Board-Certified Allergists/Immunologists at Hedberg.